We like to make things easier! Enjoy a free truck with move in. Moving can take truckloads. 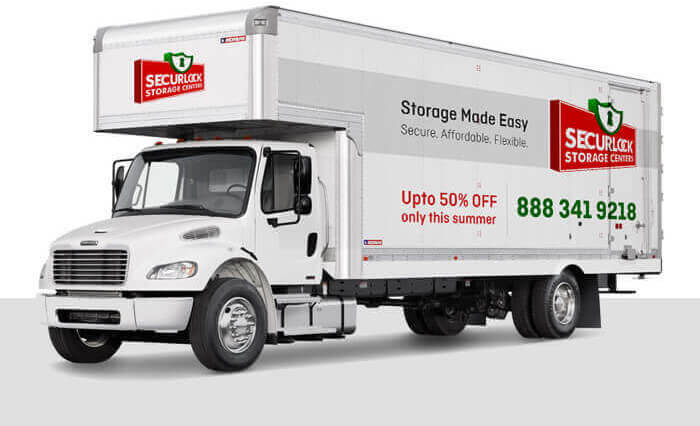 We are happy to offer you a free truck for your move in. Just request when reserving.